Fire Commissioner Dany Cotton gave evidence to the Public Inquiry this week. 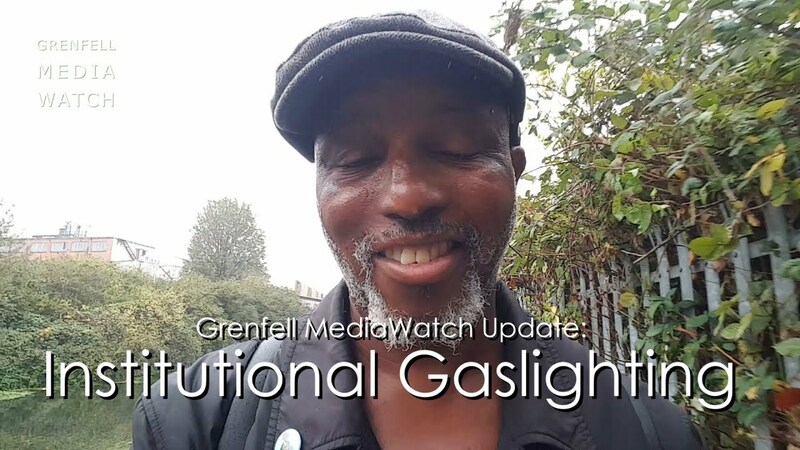 She was asked by Inquiry Counsel, Richard Millet QC, if there were ‘institutional assumptions’ made by the fire service on how to react to the fire at Grenfell Tower. Is there an institutional assumption that those who live in social housing are there as a privilege and not a right? Is there an institutional assumption that private, building materials companies and contractors prioritise the health and safety of people before their profits? Is there an institutional assumption that the Royal Borough of Kensington and Chelsea is fit for purpose and should not be placed into special measures? Is there an institutional assumption that the Inquiry will continue to be held at the current venue at Holborn Bars, even though Bereaved families and Survivors have petitioned for it to be changed? Is there an institutional assumption that no outright ban on cladding is necessary? Is there an institutional assumption that private contractors, who public authorities increasingly ‘out-source’ to, do not need to have any obligations under the Equality Act 2010 and the Freedom of Information Act? 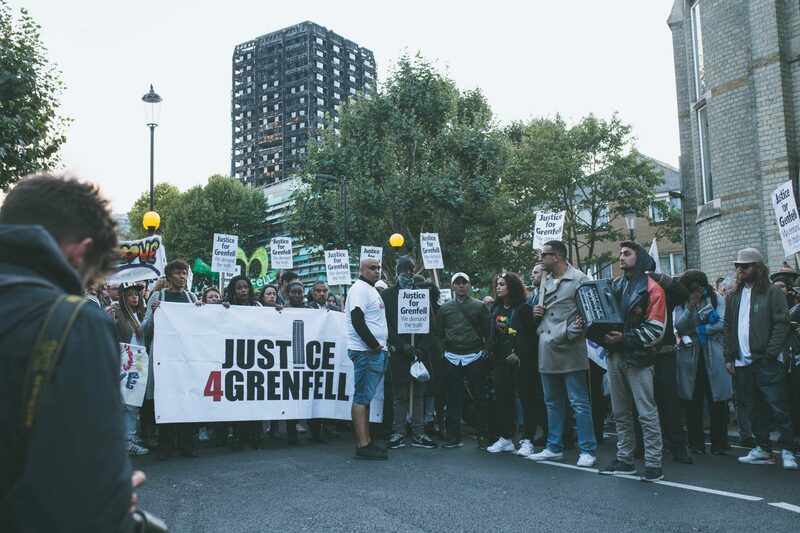 Please never make the institutional assumption that the Grenfell survivors, bereaved families and wider community will not continue to fight for justice.